It is our pleasure to introduce and add to our growing list of clients and business support partners; www.eventfinder.co.nz, an events calendar that focuses on what’s going on around New Zealand. Eventfinder is currently by far the most popular NZ events website with about 120,000 people visiting each month. 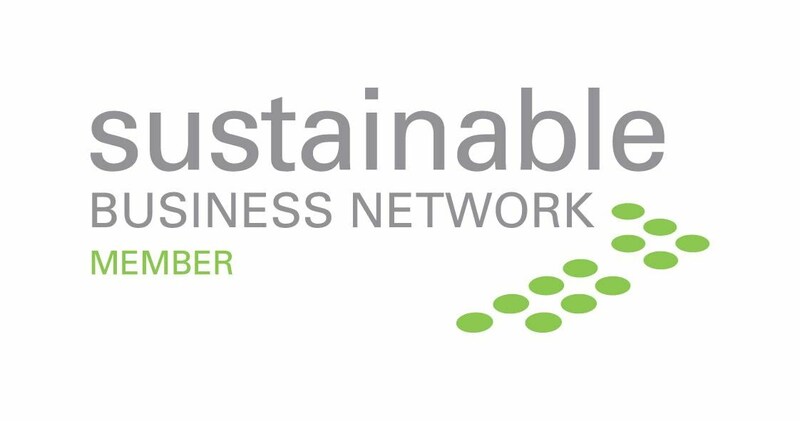 "Eventfinder is proud to have taken the first step in understanding the adverse effects our business operations have on the environment. It is important for us to see what we are doing and put in place management systems to try and reduce these effects. Here at Eventfinder we plan to build in the near future a facility to enable all events listed with us the opportunity to help the environment. 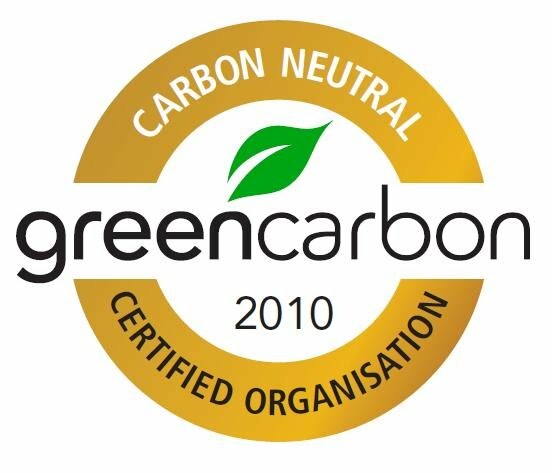 This can be done by measuring, managing, and mitigating their carbon footprint through Green Carbon's reputable certification scheme, thus spreading the message of sustainability to the wider community. We're very excited to be able to play our part in the world wide journey of climate change." - James McGlinn, CTO. As people congregate to events; emissions will arise from the use of petrol. While people are at events; emissions will arise from consumption of electricity and waste. Want to do something about this? Irrespective of size, Green Carbon can help reverse adverse effects to the environment simply, easily, and cost efficiently for you.